It is used as an anti-bacterial, anti-convulsant, anti-depressant, anti-diarrheal, anti-dysentery, anti-spasmodic, anti-fungal, intestinal parasite, anti-pyretic, anti-viral, astringent, as a cardio depression against colds, to help the healing of ulcers or wounds in the skin, blood purifier, the dermatitis , diabetes, in eczema, as stomachic (digestive disorders: dyspepsia), galactogogue, for hypertension, indigestion, insecticide, pectoral, in rickets, as a sedative, Sweat (promotes sweating or perspiration), for tumors, as a vasodilator and vermifuge. Traditional use: Regulates the gastrointestinal transit and bowel removed helminthes (which can cause diarrhea). Preparation: Place seven clean, fresh leaves in a mixing bowl and grind until it is reduced to juice. Dosage: Take one teaspoon of juice, fast before meals, for one week. Diet: Do not eat fatty food, chili, relish or poorly cleaned food. Do not drink un-boiled water, milk or alcoholic beverages. Recommendations: Eat well cleaned and easily digestible foods, wash your hands before and after eating meals, drink boiled water. Prepared and used at the time. Traditional use: Nasal decongestant (to promote the elimination of colds). 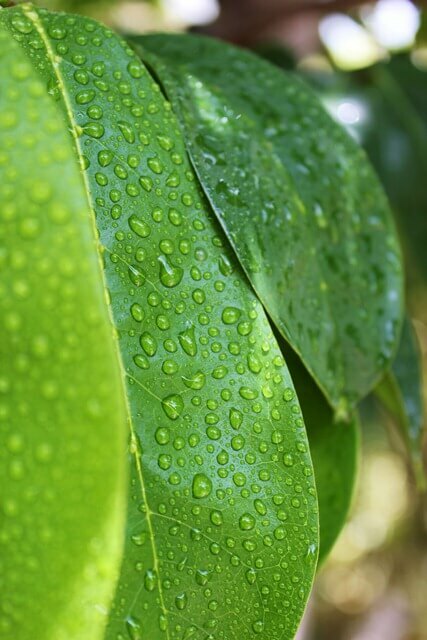 Preparation: Place 100 grams of clean, fresh leaves in a pot and boil a litre of water. Dosage: Take a glass of the preparation in the morning, for one week. Diet: During treatment avoid getting wet in the rain, do not bathe in the river, do not drink liquor or cold drinks. Recommendations: Drink plenty of water to facilitate the cleaning of the bronchi, through the rapid thinning and removal of phlegm, drink citrus juice. Prepared and used at the time. Traditional Use: Lowers blood sugar. Preparation: Place 100 grams of bark, root and clean and fresh leaves in a bowl and add them to a litre of boiling water, and cover to create an infusion. Dosage: Take a drink during meals for three months. Diet: Eat in moderation, and avoid excessive consumption of foods with carbohydrates and fats don’t drinking liquor. Recommendations: Confirm the diagnosis of diabetes and assess the patient’s recovery. Encourage a balanced diet based on fruits and vegetables as well as the intake of treated or boiled water. It is prepared and used within twenty-four hours. For the healing of ulcers or wounds on the skin. Traditional use: Closes sores or wounds on the skin. Preparation: Wash seven leaves, place in a grinding bowl and crush. Dosage: Place the crushed leaves on the wound as a poultice. Diet: The patient should rest during treatment with no physical exertion until the wound is healed, do not enter the river with open wounds; do not expose the wound to the sun. Recommendations: Provide the patient with a healthy diet, rich in protein, which helps the rapid tissue regeneration and wound healing. Wash the wound in the morning, afternoon and in the evening, completely changing the crushed leaves. Prevent insects from landing on the wounds and do not apply to the mouth or nostrils. It’s prepared and used at the time of use. Organic graviola capsules, Buy it now! 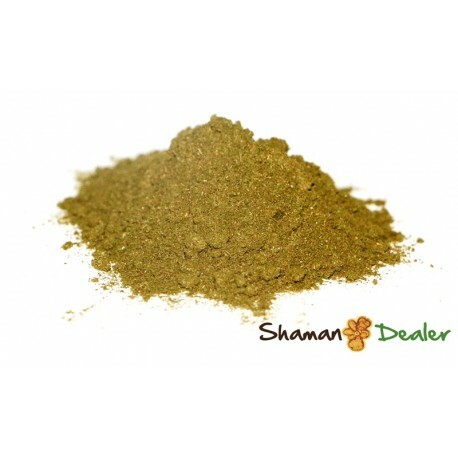 Organic graviola powder, Buy it now!